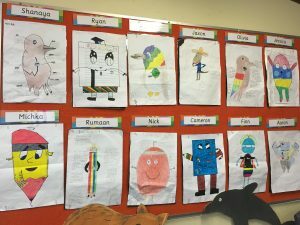 This term room 2 have been designing and making their own Noranda Primary School Mascot. 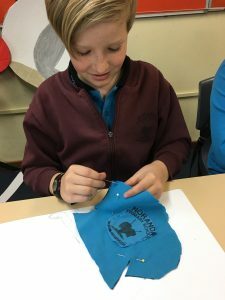 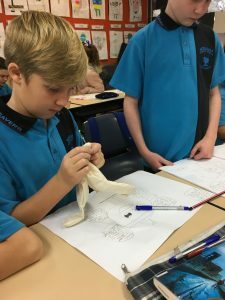 Students worked together to define Noranda PS as a place where education, sustainability and connection are most important. 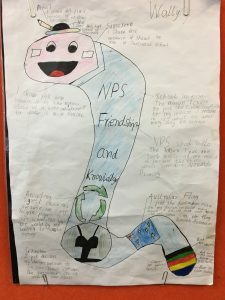 Students then designed a mascot for years kindy to year 6 to enjoy that encased these key words and all the wonderful things Noranda primary has to offer.